Re-e-wind indeed! 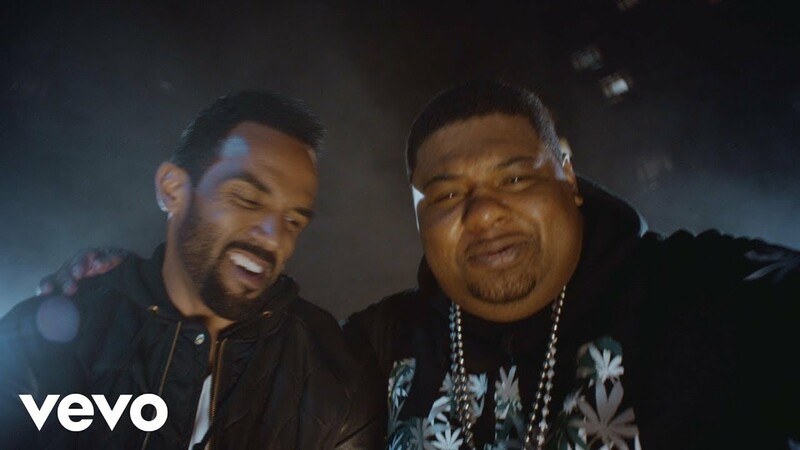 Craig David is officially back and you know what, we couldn't be happier! To be honest, we've been listening to 'Fill Me In' and '7 Days' for 16 years now so it is about time the British R'n'B maestro had some new tunes! 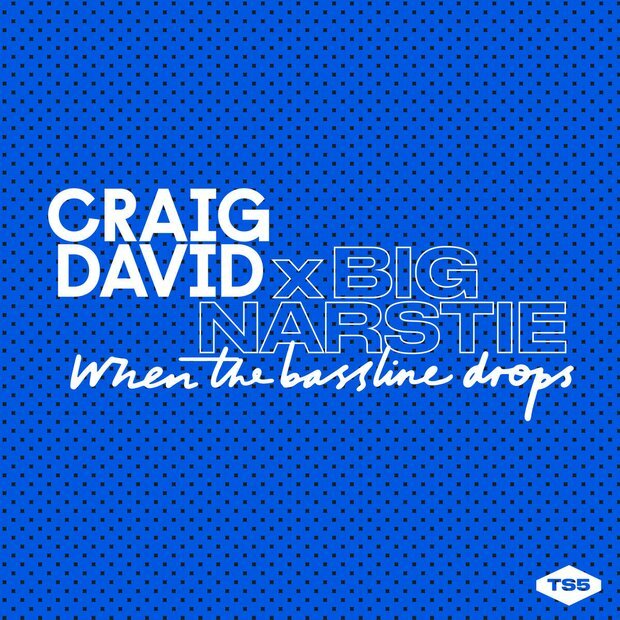 The song is a collaboration with London grime artist Big Narstie.